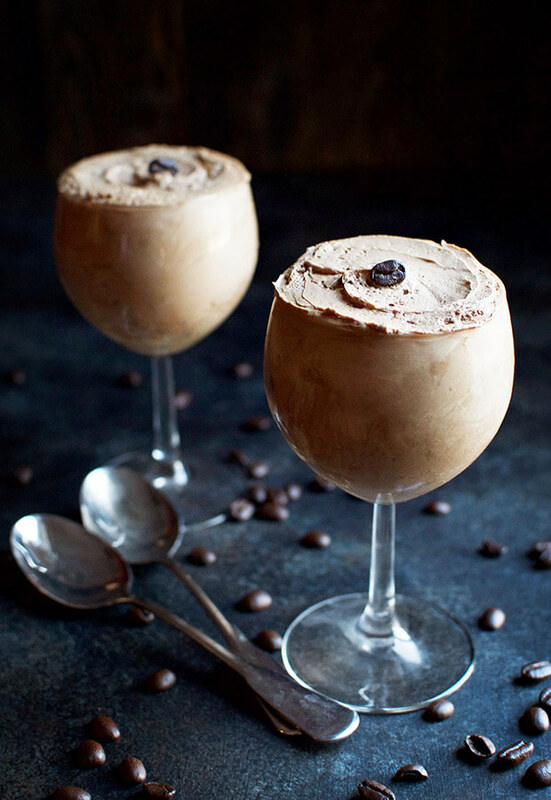 This Keto Mocha Mousse is a velvety cloud of rich chocolate and coffee. Each bite melts in your mouth and is guaranteed to satisfy all your chocolate cravings. While this elegant dessert tastes gourmet, it couldn’t be any easier to prepare at home! Unlike many mousse recipes, this recipe is simple and doesn’t require any cooking. This recipe can easily be prepared in less than 20 minutes. It’s important to keep in mind that this mousse is best served after it has had several hours to set in the refrigerator. When making this mousse, I like to prepare it a few hours before making dinner. That way, the dessert is all done and you can focus on the main meal! If possible, I’d even recommend making it the night before. The extra time in the fridge seems to create the perfect, delicate texture. Not a coffee fan? Not to fear! 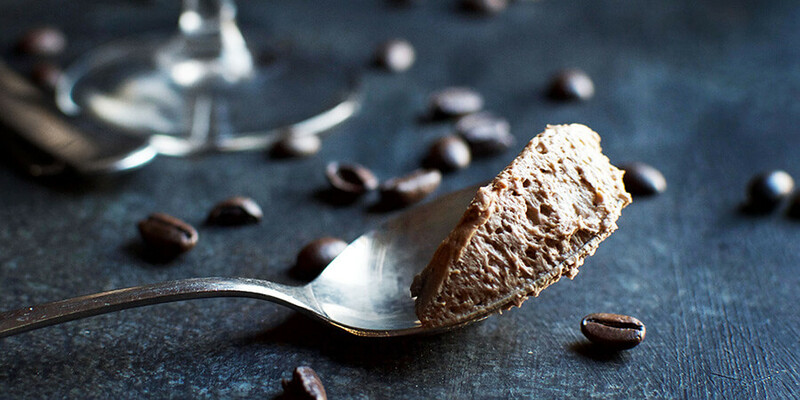 The instant coffee powder can easily be omitted to create a delicious chocolate mousse. I do recommend leaving in at least ½ tsp. of coffee powder in. Even just a little coffee powder goes a long way in creating a rich chocolate mousse without the strong coffee flavor. So, what’s the secret to creating a low-carb mouse with the perfect texture? The key is folding in whipped cream. Lightly sweetened whipped cream is carefully folded into this mousse to create an irresistible, velvety texture. When folding in the whipped cream, try not to deflate any of the bubbles in the whipped cream. These bubbles are what will create the light texture in this mousse. Combining chocolate with coffee brings out the best of both flavors. The coffee adds depth and complexity to the chocolate flavor and the chocolate provides rich sweetness. 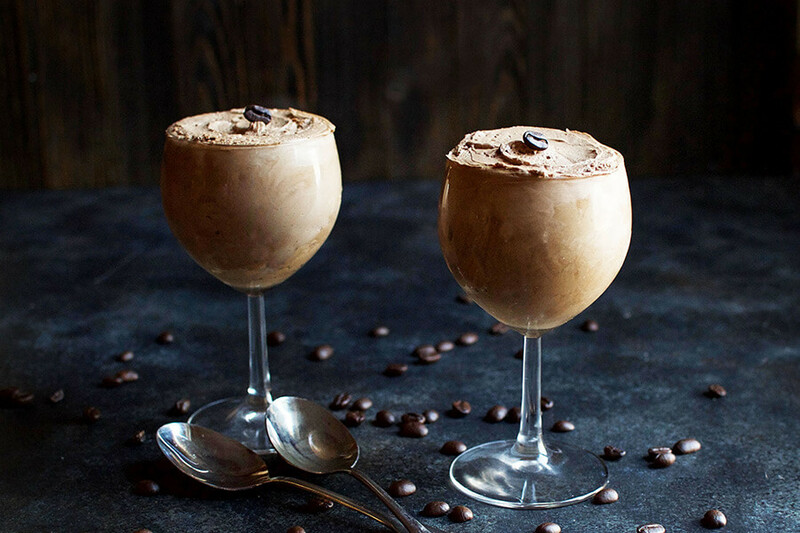 If you’re a chocolate and coffee lover, this mousse will become staple. *The stevia erythritol blend we use in this recipe is twice as sweet as sugar—One teaspoon of the blend is as sweet as two teaspoons of sugar. If using a different sugar-free sweetener, adjust amount accordingly. 1. In a medium bowl, beat cream cheese, sour cream, and butter with an electric mixer until smooth. 2. Next, blend in the vanilla extract, sweetener, cocoa powder, and coffee powder until incorporated. Set aside. 3. In a separate bowl, beat whipping cream until soft peaks form. 4. Add sweetener and vanilla extract and beat until stiff peaks form. 5. 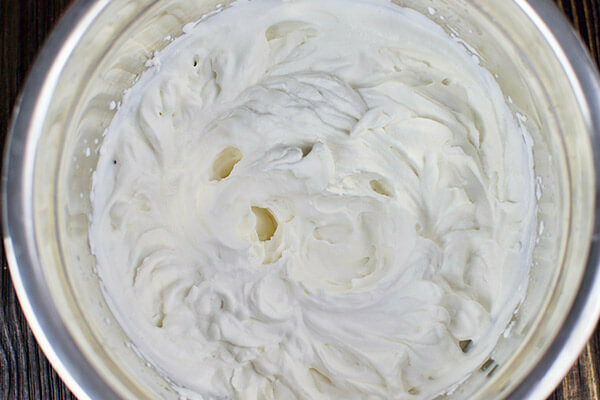 Fold 1/3 of the whipped cream mixture into the cream cheese mixture to lighten it. Be sure to not deflate the bubbles. 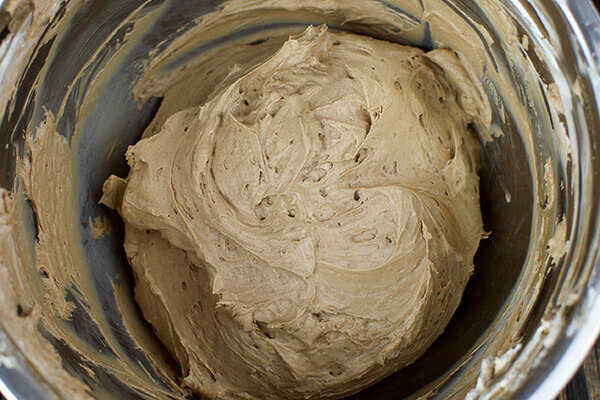 Fold in the remaining 2/3 of the mixture until the whipped cream is evenly incorporated. 6. Transfer the mousse into serving dishes and refrigerate until set before serving (about 2 ½ hours). This makes a total of 4 servings of Keto Mocha Mousse. Each serving comes out to be 421.75 calories, 41.94g Fats, 6.57g Net Carbs, and 6.03g Protein. 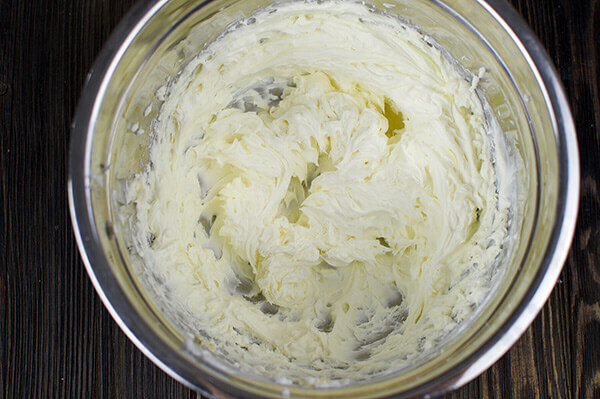 In a medium bowl, beat cream cheese, sour cream, and butter with an electric mixer until smooth. Next, blend in the vanilla extract, sweetener, cocoa powder, and coffee powder until incorporated. Set aside. In a separate bowl, beat whipping cream until soft peaks form. Add sweetener and vanilla extract and beat until stiff peaks form. 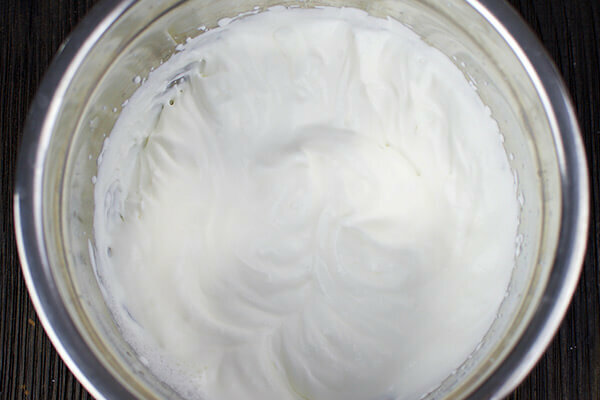 Fold 1/3 of the whipped cream mixture into the cream cheese mixture to lighten it. Be sure to not deflate the bubbles. 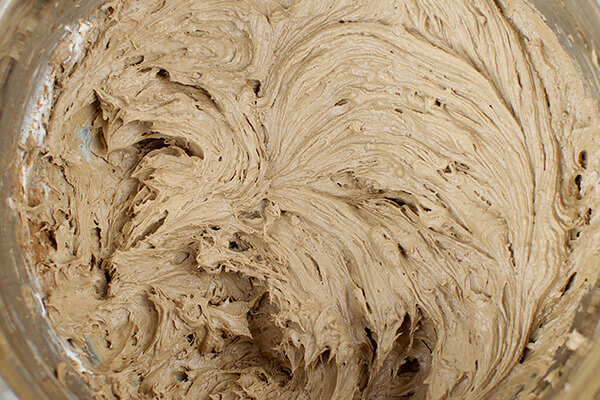 Fold in the remaining 2/3 of the mixture until the whipped cream is evenly incorporated. Transfer the mousse into serving dishes and refrigerate until set before serving (about 2 1/2 hours).